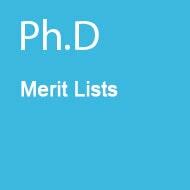 Find Ph-D merit list. Search Now! Where do you want to study next? Hello students!! 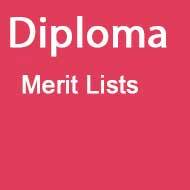 here you can find the merit lists of almost all the institutes placed in Pakistan for P.hD Admission. The students are to be informed that the P.hD degree is the doctoral level of education which covers the 20 years of education. 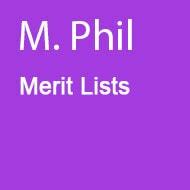 Applicants who successfully passed the examination in M.Phil Study are allowed to get admission after going through the allotted criteria by the universities. 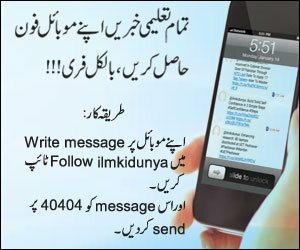 There are a large number of institutes we find in every city of Pakistan that are offering degree in PhD to the interested candidates. These institutes are comprised on Private sector universities and public sector universities as well. The universities offer the admissions on yearly basis and in some cases it is also seen that the Universities open the admissions for PhD degree two times a year. However, the timings or shifts may also differ by the different universities. As we know that PhD is the upper or high scale of education so that’s why it is not an easy deal to get easy admission. The candidates go through the heavy Admission Requirements to get a safe or successful admission in PhD level. 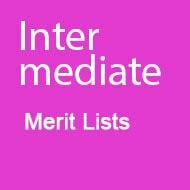 Applicants get entertain with the admissions through the merit base system. 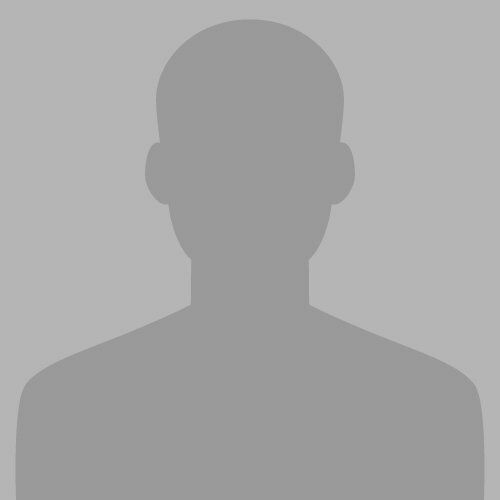 It does not matter either the university is private or public the merit base admission system runs as compulsory. The students go through the heavy competition to get the admissions in PhD. The competition runs through the Entrance Exams and Interview. Only talented short listed candidates call for admission. 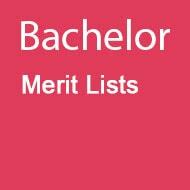 However, every year the merit lists shown by almost every single institute based from Pakistan publish here. We keep always our students updated with the education news. 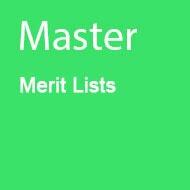 Students get merit list here at this page. 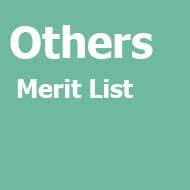 You can scroll down your page for checking the Merit Lists because here is a complete list is described which comprised on almost all the institutes or Universities that conducted the entrance exams for PhD classes.